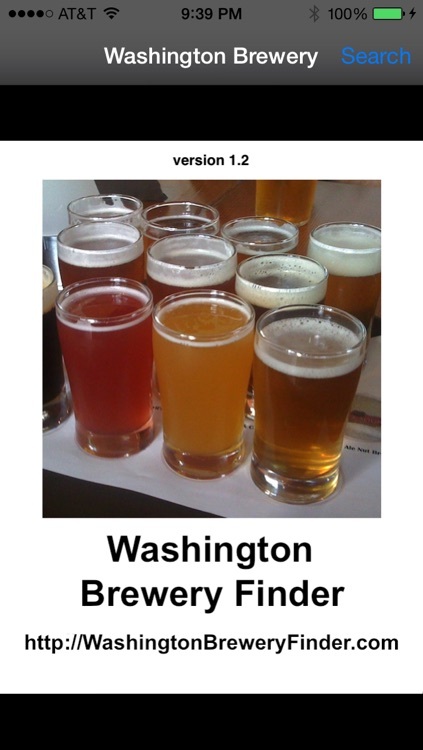 Welcome to the Washington Brewery Finder Application! 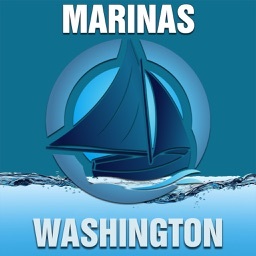 This is the Ultimate Washington Brewery Finder Application for all brewery enthusiast and hobbyist. 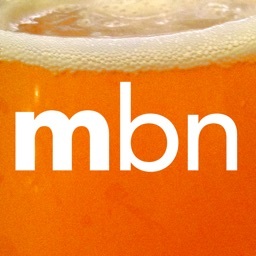 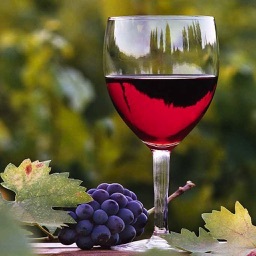 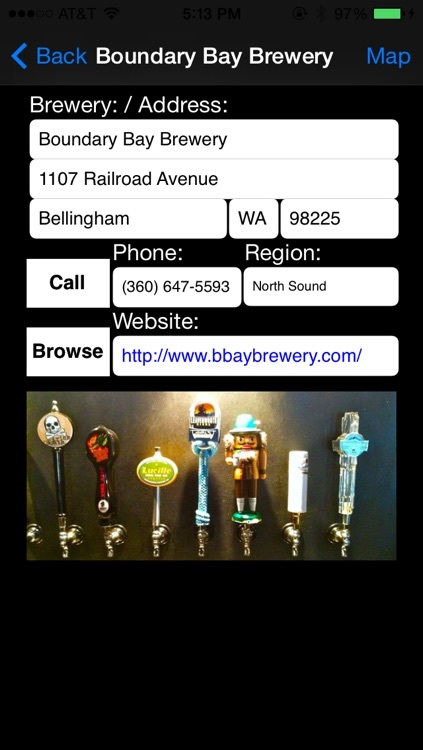 Our application contains data contact information on hundreds of Washington Breweries in all regions of Washington. 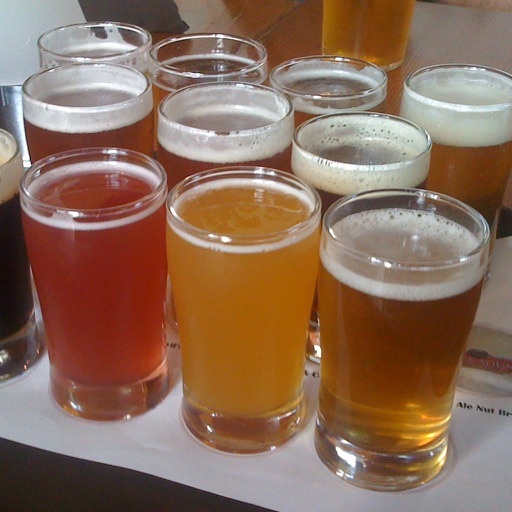 At a touch of a finger, you can easily find the address, phone number and website on over 200 breweries, brewpubs, microbreweries and tap rooms throughout the state of Washington. 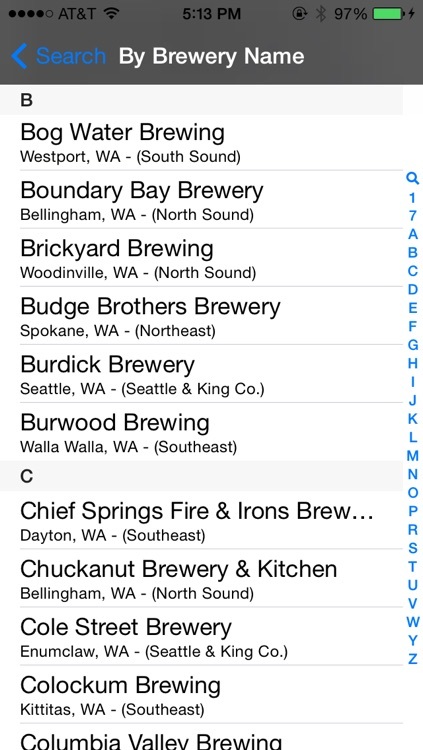 Our application provides a data searching option that allow the user to find any brewery establishment in state of Washington. 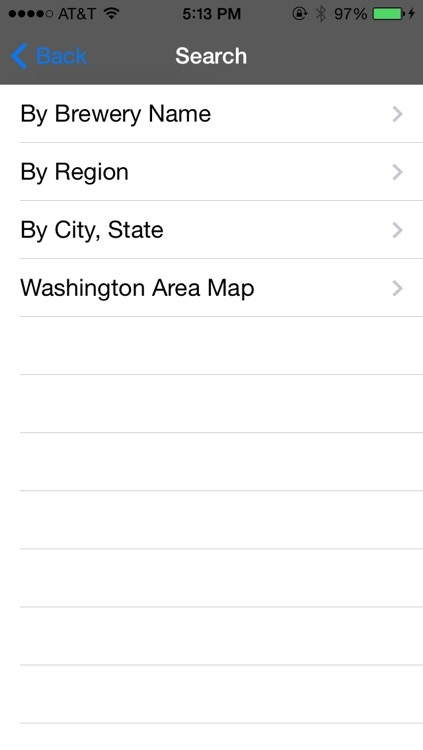 The search feature is very simple and easy to use. 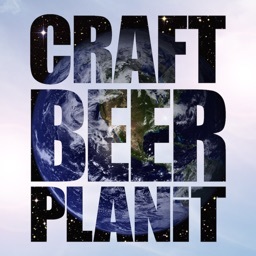 In addition, our application provides a mapping function which uses the selected brewery address. 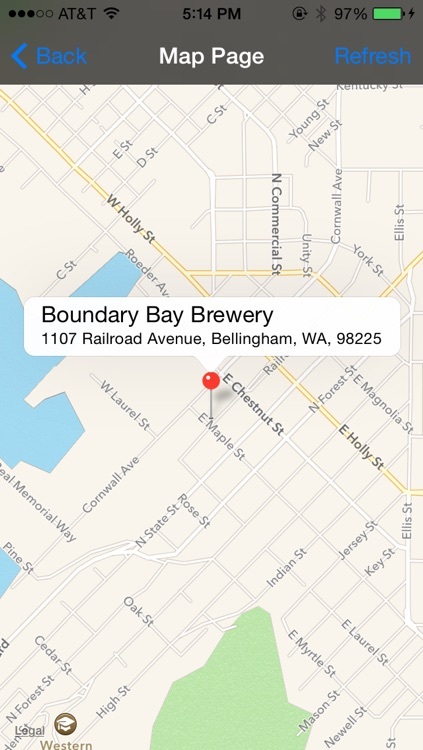 The mapping function is very helpful in allowing the user to find any brewery in an unfamiliar part of the state of Washington.